The soccer news starts with the USMNT vs Brazil friendly tonight at MetLife Stadium in New Jersey (7:30pm ET - FS1). 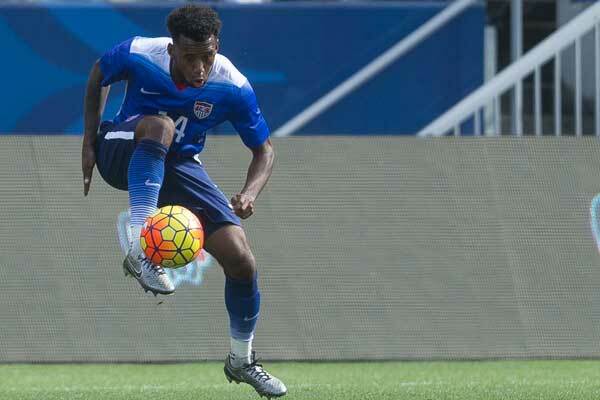 The USMNT is once again trying to make sure young players get opportunities against another tough opponent. Brazil enters the game in 3rd-place in the FIFA Ranking with the USMNT 22nd. 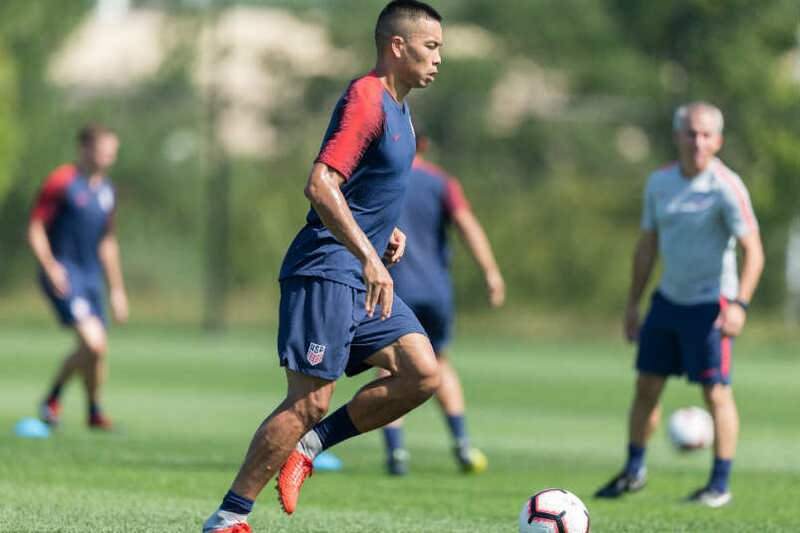 This is the first game for the USMNT under general manager Earnie Stewart, the person conducting the search for the next USMNT coach. SI.com's Grant Wahl talked to Stewart about the coaching search. Yahoo Sports' Doug McIntyre also has comments from Stewart. The NY Times' Andrew Das on the coaching search. On the field, the USMNT faces questions over what the team would look like in a game that counts. The USMNT doesn't play in an official competition until next summer's Gold Cup, extending the international windows where the current and next coach can try out lineups. Tonight, that focus will be on limiting opportunities for one of the best teams in the world. The situation puts the focus on the goalkeeper and the backline. USMNT coach Dave Sarachan will choose from Toronto goalkeeper Alex Bono, Columbus's Zach Steffen, and Club Brugge's Ethan Horvath. There are two veteran defenders in this group. DeAndre Yedlin has 52 caps and John Brooks has 33. There's no listed midfielder with more than 17. The forward options have Bobby Wood with 39 appearances and Gyasi Zardes with 37. What they'll be working to stop is a Brazil squad keeping its core from the World Cup and adding the kind of players that few teams can. The old point about the truly elite in world soccer is that they could probably do well fielding a B team. What the USMNT will face on Friday night is far from that. Neymar is in this group along with fellow forwards Douglas Costa and Roberto Firmino. Frustrating the Brazil attack while creating opportunities for themselves is the goal for the USMNT tonight. Moving to the rest of the soccer news, The Guardian's Jonathan Wilson explains the difference in Manchester United and Spain goalkeeper David de Gea's game with club and country. BBC Sport confirms that Barcelona and Girona are the La Liga teams considering playing a league game in Miami on January 27, 2019. Goal.com's Ryan Benson has the Spanish Federation not enthusiastic about La Liga's USA plans.